Burpengary Pets and Supplies provide carry a range of pet products for all types of animals including farm animals. 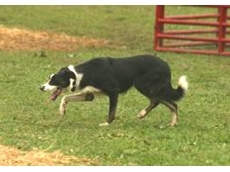 Products include pet containment systems and collars. 09/02/11 - Burpengary Pets & Supplies offers a range of anti bark collars and pet containment systems designed to train pets and stop nuisance barking. 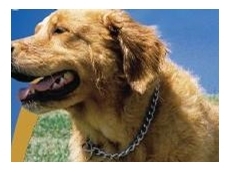 07/02/11 - Bark Control have put together this guide to assist in selecting the right anti bark collar for dogs. 17/09/09 - There are a good number of products available in regards to stop dog barking, that do not hinder on more communicative styles of barking. 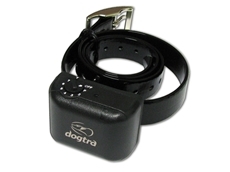 For instance anti bark collars are available from Dogmaster Trainers.